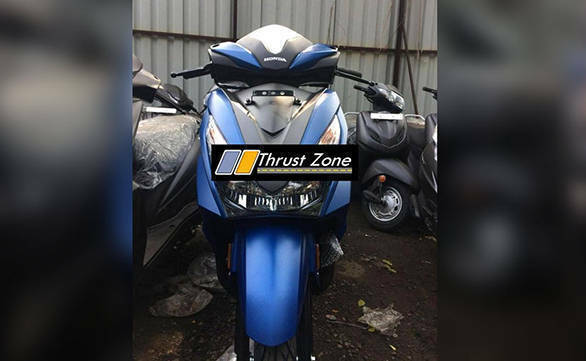 Honda today officially announced the start of bookings for its upcoming scooter Grazia. 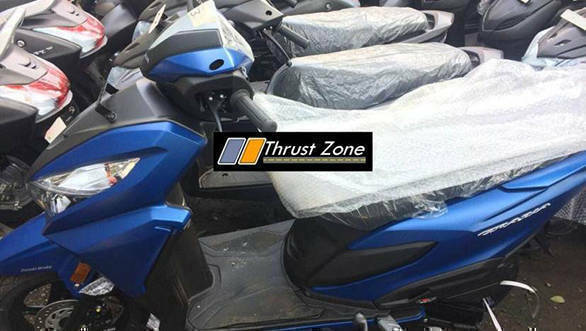 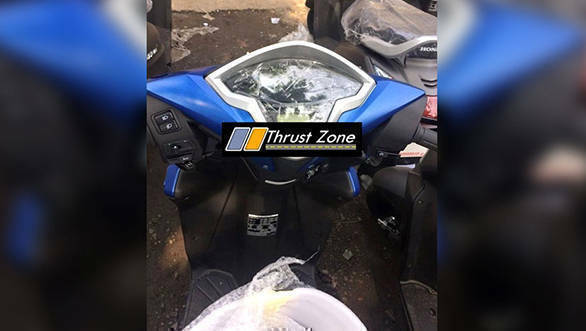 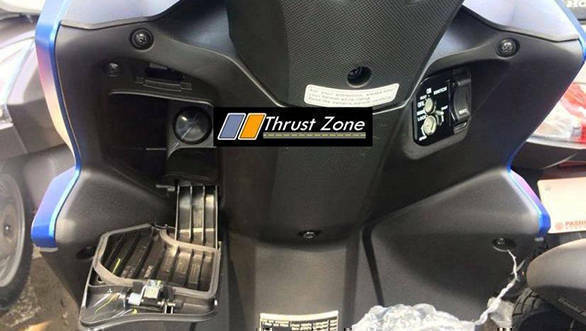 The company has released sneak-peak images and a teaser video of the new scooter although the spy-pics are already available on ThrustZone. 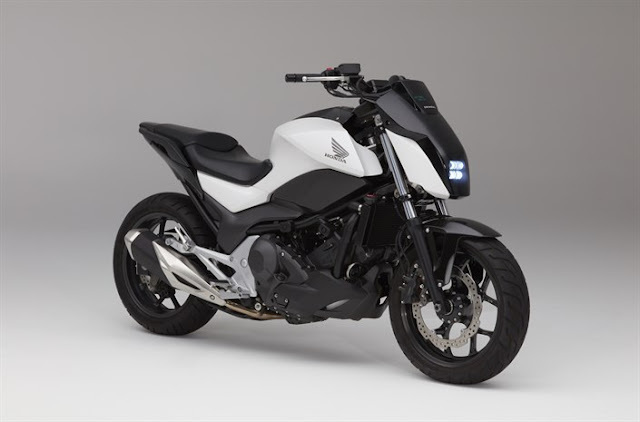 Starting today, you can book your Grazia at your nearest Honda2Wheeler dealer by paying a token amount of INR 2,000.